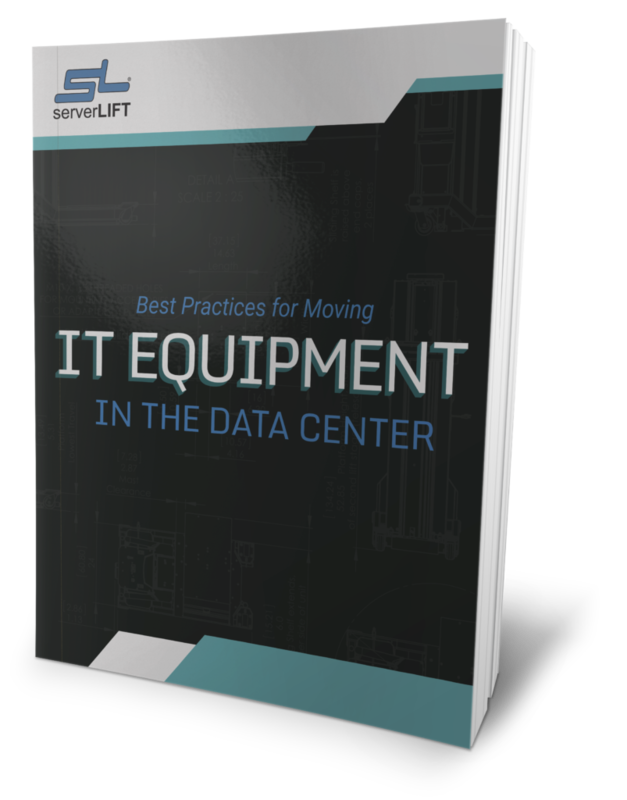 While server virtualization decreases the number of physical machines in a data center, it does not necessarily diminish the need for other pieces of IT equipment. For example, in order for a traditional server running multiple virtualized workloads to be effective, that hardware may still need multiple switches and storage devices, according to Apple co-founder Steve Wozniak. 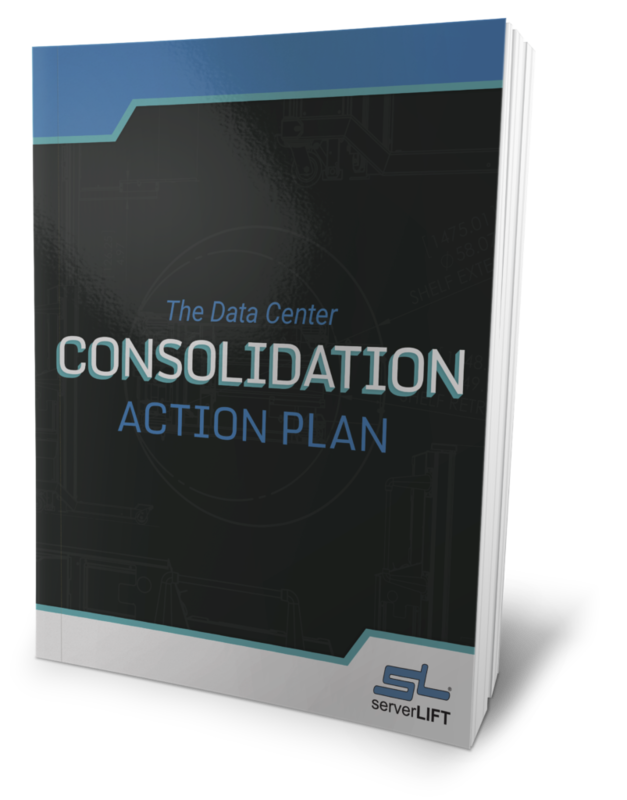 This can diminish the benefits of virtualization, forcing data centers to purchase additional components. To address this issue, data centers need to increase the amount of storage within the physical server running the virtualized workloads, Wozniak said. 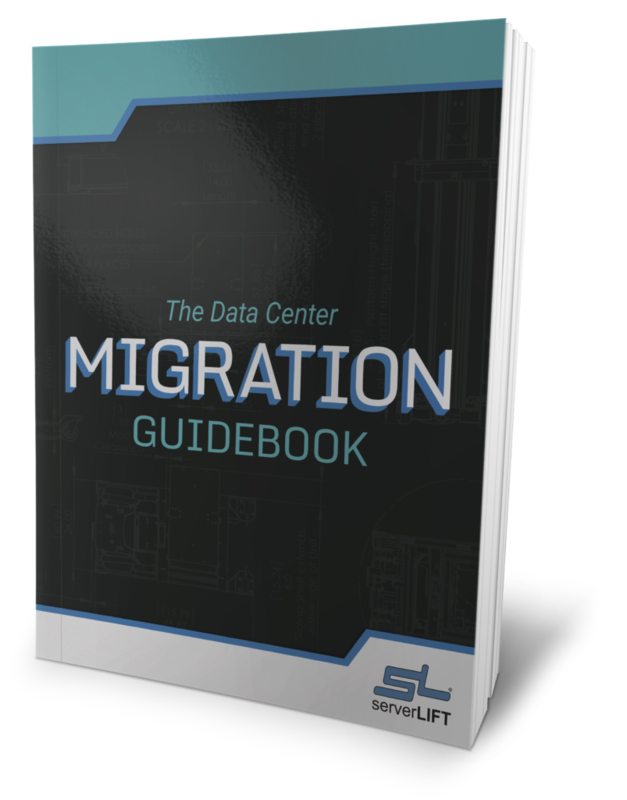 This way, businesses can realize the benefits of virtualization, needing far less hardware in the data center facility. 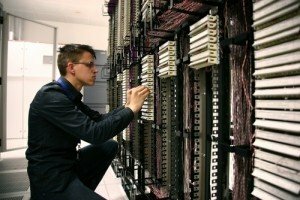 However, a key downside to such a setup is that these data storage options can be prohibitively expensive, and it may not always be possible to sync up added storage solutions with legacy IT equipment. The most effective solution to virtualization’s storage problems is to upgrade the blade enclosure to store more hardware in a single chassis. 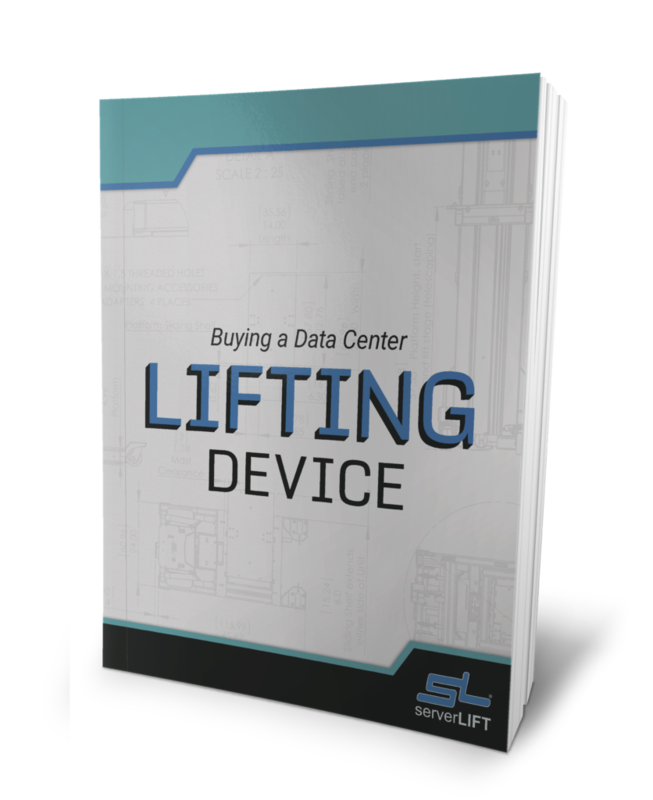 According to Shanky Chandra, Dell Tech Center’s EqualLogic Product Manager, this setup may be a more practical way for data centers to maximize the return on investment realized from a virtualization initiative. 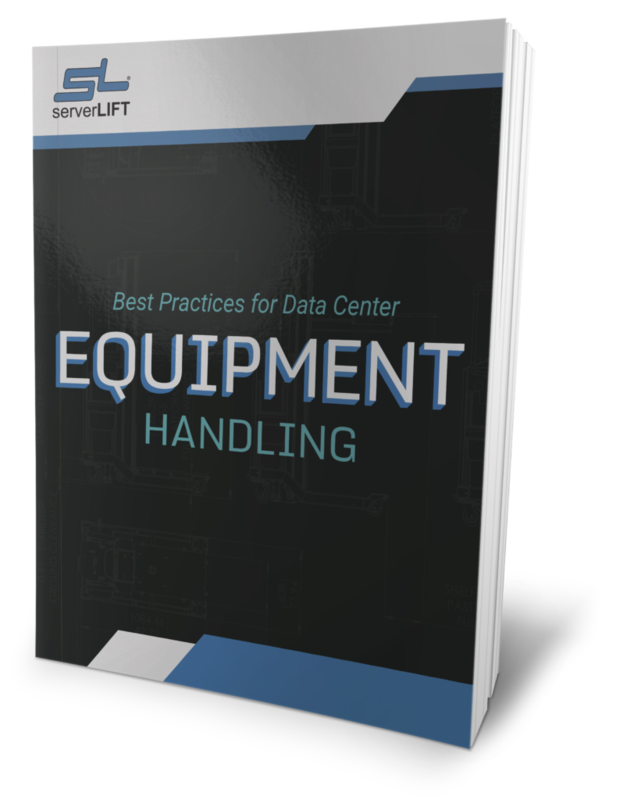 Provisioning a blade enclosure in this manner will only become more necessary in the coming months and years as data centers further rely on blade servers running virtualized workloads to keep enterprise IT systems running. Young-Sae Song, Corporate Vice President of Product Marketing at Data Center Server Solutions for AMD, wrote recently in Data Center Knowledge that virtualization as a company-wide goal can only work if the servers are running at maximum capacity, and this will happen only if the blade enclosure being used is built and maintained with these needs in mind. 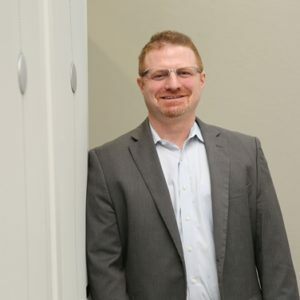 Regardless of the type of blade server utilized, a data center running virtualized workloads will likely need to upgrade its storage capacity. Putting this storage inside the blade enclosure is not a necessity, but such a move can go a long way toward dramatically improving a data center’s overall effectiveness.